Professor Jordan Peterson discusses the “post-modern cult” where we have so called researchers publishing studies with a “0% citation rate of 80%”. Yes, 80% of these studies have a 0% citation rate. 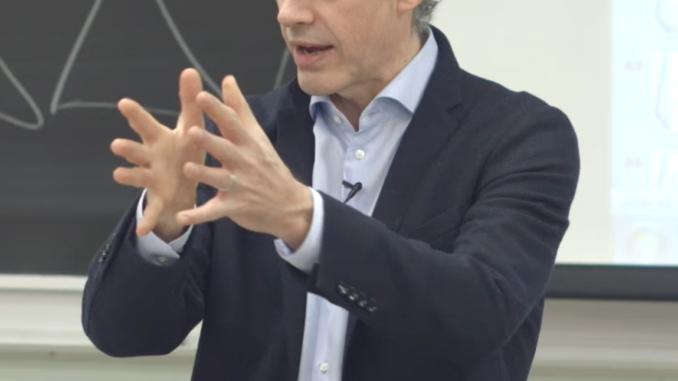 He considers all post-modern courses as something that needs to be avoided because “they are not educating, they are indoctrinating.” So if you are about to invest in your future at a university, don´t study fake courses.